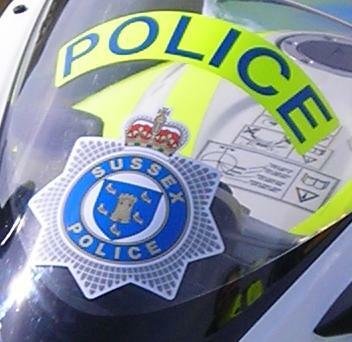 A man’s been charged with three counts of attempted murder following the triple stabbing in St Leonards yesterday lunch time. The incident, which police said is not terrorist related, resulted in 34 year old Keiran Keyte of Michelson Close being arrested yesterday after police responded to a call reporting a stabbing in Church Road. Keyte was also charged with burglary, criminal damage, common assault and Actual Bodily Harm. Three men suffered stab wounds. One was flown in an air ambulance to hospital where his condition remains critical. A further victim was taken by road ambulance to hospital. A third man left the scene with blood on his clothes, he was located in Bexhill and arrested as a second suspect but it appears that he had been a third victim, his wounds were treated and he was released.